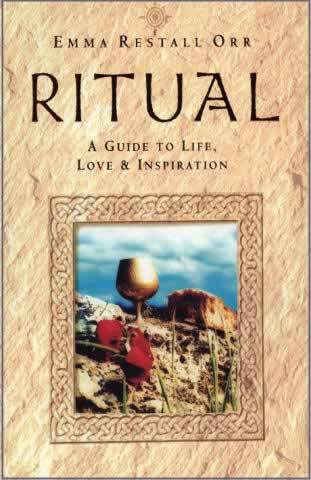 Ritual is based on the wisdom of the druid tradition. The wisdom and philosophy of discarnate teachers such as Silver Birch and White Eagle are widely known yet the different appeal of each teacher is not due to contradictory philosophies but to changes in emphasis. Another such emphasis appears in these spiritual teachings given to Ivy Northage by her teacher Chan and will evoke from some readers responses hitherto dormant. The authority of the teacher � always positive but never over-assertive � becomes evident in these expositions of spiritual and natural laws. With great simplicity, he underpins this wisdom and offers many suggestions for handling life's problems. He deals sympathetically with the purpose of suffering as an essential part of spiritual growth and not difficult to equate with an all-loving God once the continuity of existence after physical death is accepted. He shows how to react to cruelty and greed and speaks of the true meaning of spiritual love. Yet always the profound is accompanied by useful hints for coping with the everyday. A book to be read again and again and with each reading another subtle and yet practical facet of philosophy will be revealed.